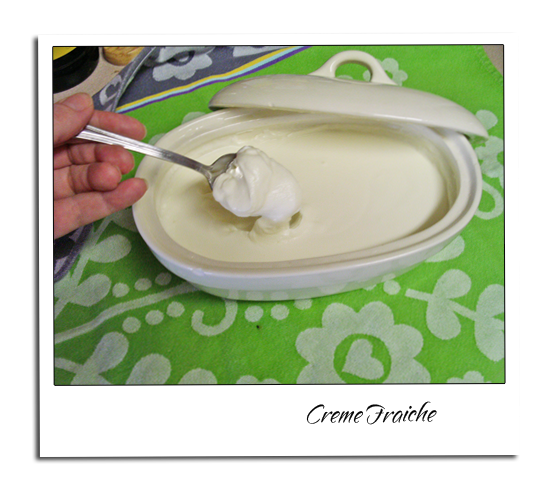 Creme fraiche (French for “fresh cream”) is a heavy cream slightly soured with bacterial culture, but not as sour or as thick as sour cream. Originally a French product, today it is available throughout Europe and the rest of the world. 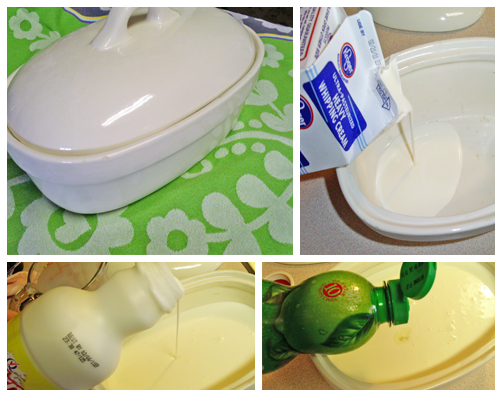 Can be made by adding a small amount of buttermilk or sour cream to normal heavy cream, and allowing to stand for several hours at room temperature until the bacterial cultures act on the cream. 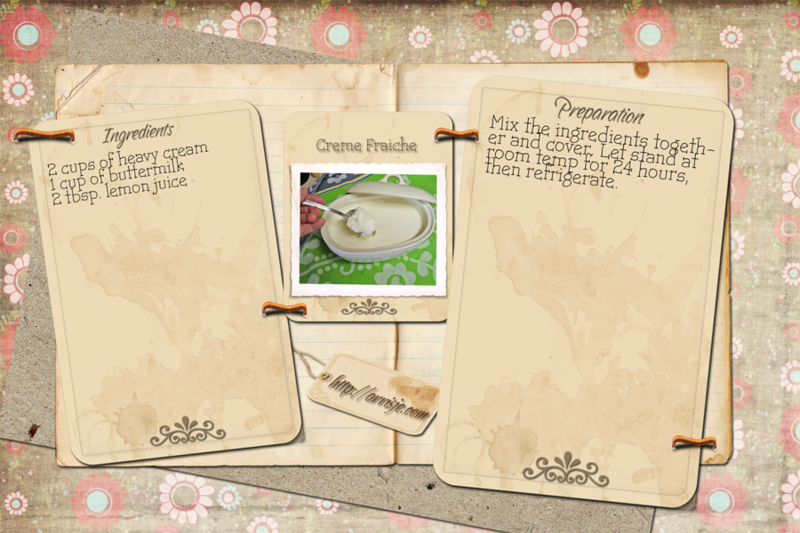 Mix the ingredients together and cover let stand at room temp 24 hours, then refrigerate. Creme fraiche (French for "fresh cream") is a heavy cream slightly soured with bacterial culture, but not as sour or as thick as sour cream. Originally a French product, today it is available throughout Europe and the rest of the world. Can be made by adding a small amount of buttermilk or sour cream to normal heavy cream, and allowing to stand for several hours at room temperature until the bacterial cultures act on the cream. Never heard of this. Do you eat this by itself or put it on a piece of cake or something?